Help Tom, a young engineer, find out who poisoned his friend and savior of the kingdom, Lady Sarah. The kingdom is divided as the Royal Council, mining factory owners and the wizard of the ancient forest are quarreling over the source of ancient magic! Only you can solve the mystery behind the conflict that is slowly ripping the kingdom apart. Can you save the kingdom in time? Find out in this exciting hidden object, match 3 adventure game! An exciting story in a steampunk setting. More than 20 different game mechanics. 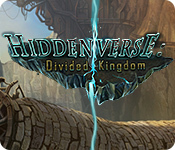 Hiddenverse: Divided Kingdom is rated 4.2 out of 5 by 21. Rated 5 out of 5 by kweber from Fabulous fun I downloaded this by accident (thought it was a Hidden Object game) and it is SO FUN. 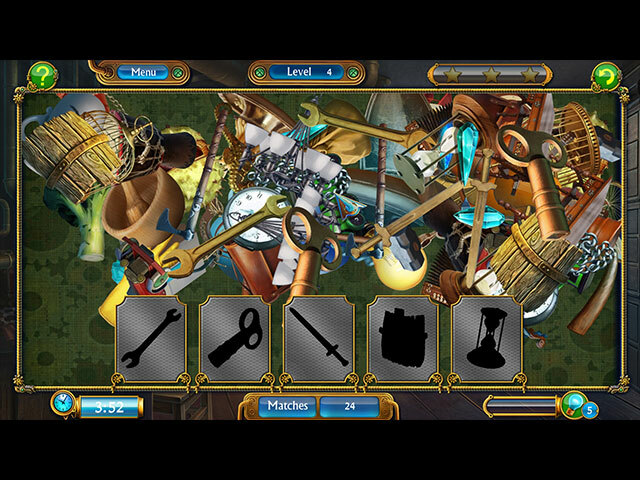 You match items, you have puzzles, you have pipes to connect.....it is about six different games in one and visually it is really appealing. Rated 5 out of 5 by garfield60 from Another Great Hiddenverse Game I really enjoyed this game a lot. I loved the graphics and the storyline. It was challenging. I can't wait till the next game comes out. Rated 5 out of 5 by iou001 from VERY FUN GAME I'm surprised with this game. I really like it. I love de-cluttering games. This one has twists to it that are fun to play. Now I want to buy all of the other Hiddenverse games. 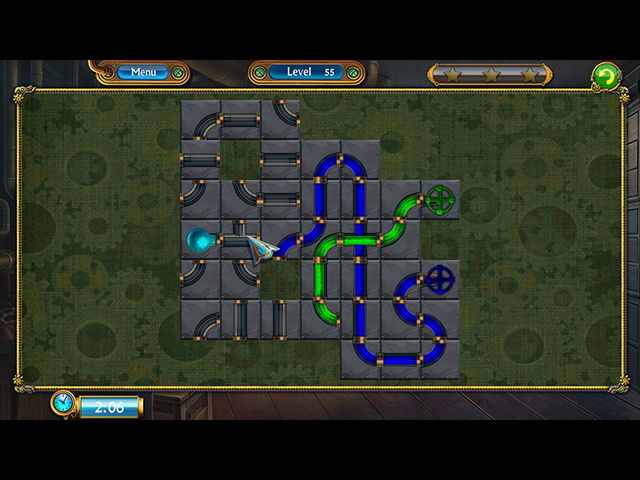 Rated 5 out of 5 by lininindy from FANTASTIC PUZZLER..OF ALL KINDS This was sooo fun to play! Such a wide variety of little puzzle games. Match games, hidden object, puzzles.. the list goes on. I can be relaxed or timed. Great game for all!! Rated 5 out of 5 by Monkeygus from Some nice additions I've played all the Hiddenverse games and I'm happy to say that they are back on track after the dismal last one with the fairy tale theme. Nice changes to the way the mini games are played. The one with the matching images on the cards is hard! The "you vs. the robot" one is good too. I don't mind the "rebuild the airship", but I just wish you didn't have to click so many times. Couldn't they just let you build a table with 10 stars rather than having to click 5 stars, let the graphic build half of it and make you click 5 more stars and again let the graphic build the rest of the table? A time waster. With that said, overall, it's a great game. If you liked the first two, you will like this one even more. Try the demo and see what you think. Rated 5 out of 5 by JeansLady1 from Fun new features Others have gone into great detail about the new game features, so I won't repeat those. But, I will say that I was very pleasantly surprised when I saw the new additions. I have three of the Hiddenverse games so when I tried this one out, I thought "What can they do to make this one different?" because I don't like a lot of repetitive stuff game-to-game in a series. The devs really did "upgrade" this new one with fun and interesting features. I am really enjoying it. Rated 5 out of 5 by margot01 from Nice improvements I really like the improvements they made. I also liked the variation of gameplay. Its good that developers try making games better, instead of milking the formula and selling the same game over and over again. Rated 5 out of 5 by a41249 from Great Twist To Hidden Object Games I love this game. After reading the other reviews I guess I'm behind on the times. This is the first time I have played hiddenverse games but won't be the last. This puts HOG's in a totally different light. To me it is easier. The Kingdom is in chaos! Lady Sarah, the savior of the kingdom has been poisoned! 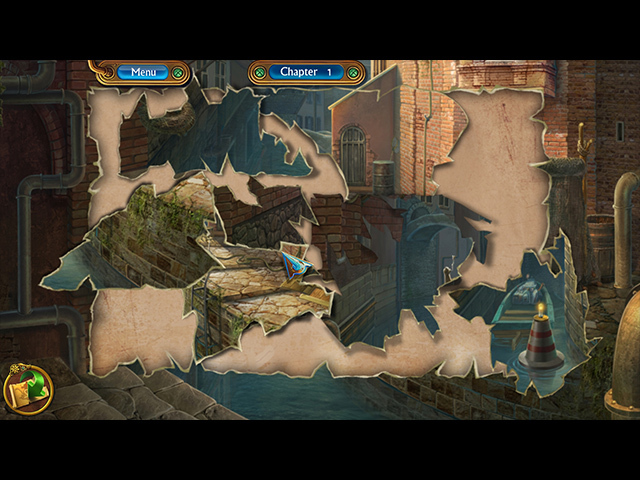 It's up to you to find the culprit in this exciting hidden object adventure.